SeaMark is a quality, exterior-grade marine fabric. The boat cover fabric stands out from the industry standard by bonding Sunbrella® acrylic fabric to a color-matched, marine-grade vinyl beneath. The top has a durable, fluorocarbon finish and the back is embossed with a textured, burbank-grain (fabric look) finish. Both sides are waterproof and mildew repellent for complete protection. 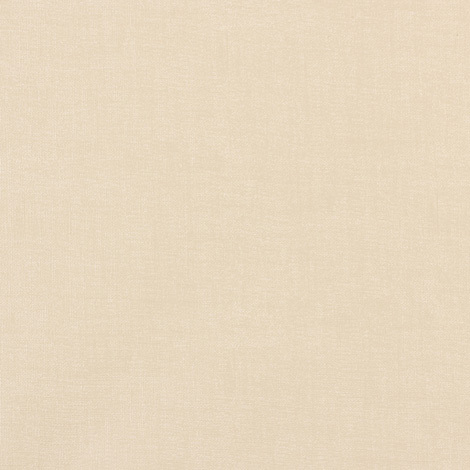 Since it is made with Sunbrella fabric, the color will not fade against UV rays. The fabric is ideal for boat tops, biminis, dodgers, T-tops, boat covers, and more. It may also be used for tonneau and equipment covers. 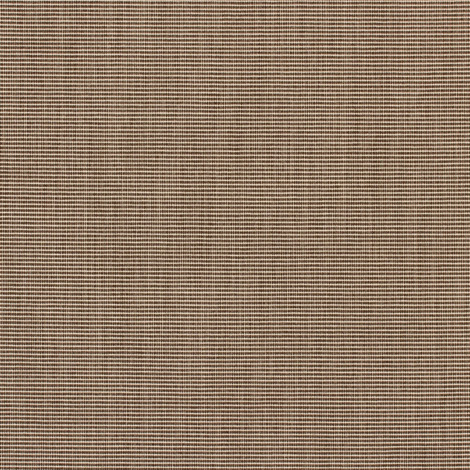 Use SeaMark boat top fabric in Linen Tweed for a timeless look. The exterior boat fabric can be sewn or heat sealed. Clean easily by brushing away loose particles then washing with mild soap and water. Warranty: 5 years. Width: 60 in. Weight: 16 osy. Made in the USA. Trademark: SeaMark® is a registered trademark of the Haartz Corporation. Sunbrella® is a registered trademark of Glen Raven, Inc.
Top: Fluorocarbon Finish. Back: Textured Marine Grade Vinyl for Waterproof Finish.